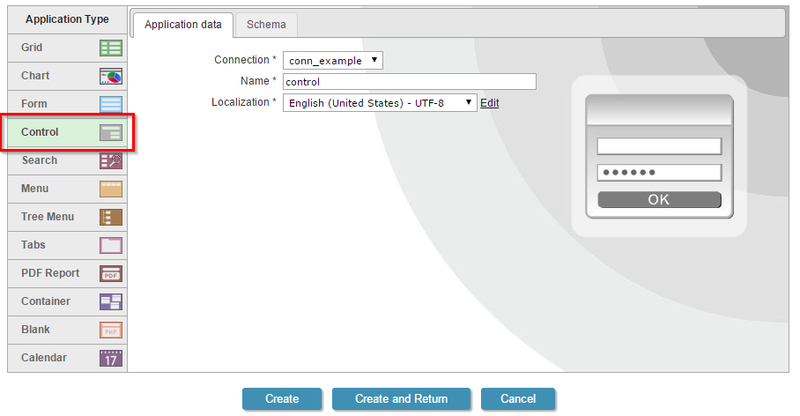 On this tutorial, a login form with a languages selector field is created . Selecting which languages will be available for the project. 2. Click in the Locales tab. 3. 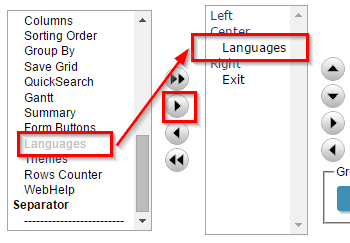 All languages available at ScriptCase are displayed on the left side. On the right side the languages selected to be available for the current project. 4. Create a new grid based on the Customers table. 6. Add the Languages. 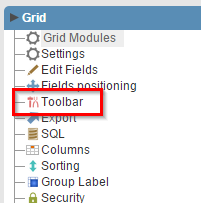 function to the toolbar. 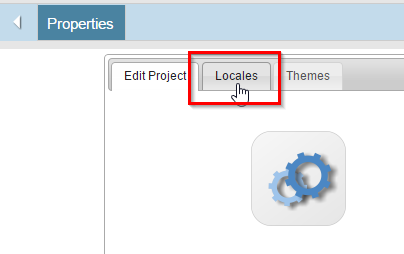 A languages selector will be included on the toolbar. 7. 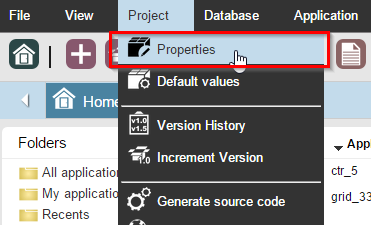 On the ScriptCase’s toolbar click in Generate Source. 9. Click in New Field. 10. On quantity type 3 and click in Next. 11. 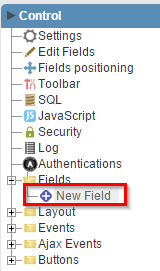 Create the fields according to the image below. Linking the control form to the grid. 12. Click in Links folder and click in New Link. 13. 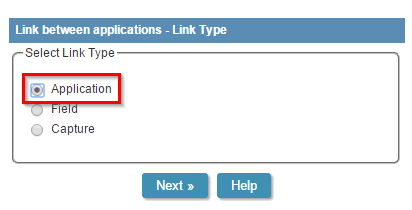 Click in Create New Link, select the Application link type and click in Next. 14. Select the grid created before.